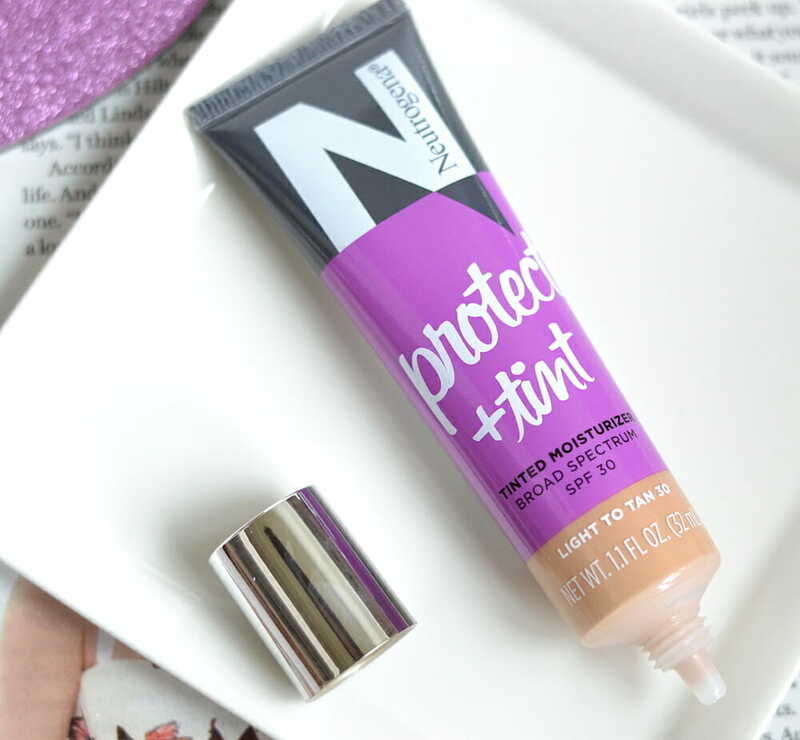 Neutrogena Protect + Tint Tinted Moisturizer SPF 30 is a part of the new N by Neutrogena makeup collection available exclusively at Walmart. It’s been a while I got myself a new tinted moisturizer and now that spring is finally here, I thought it was the perfect time (and excuse) to haul one! So I bought this new one from Neutrogena…keep on reading to see my thoughts! Packaged in a convenient squeeze tube, Neutrogena Protect + Tint Tinted Moisturizer SPF 30 costs $8.47 at Walmart and comes in 5 shades ranging from Ivory to Dark. The formula has a creamy smooth, lightweight texture that just glides over skin and blends very easily. I prefer using my fingers for application but it applies just as nicely with a sponge. On my dry skin, this tinted moisturizer sets to a satin finish that’s not dewy nor matte. Initially, it gives me a soft dewy glow but after about half an hour or so, the dewiness is gone leaving a natural skin-like finish. The formula does have a hint of shimmer, but I don’t see any sparkly or shimmery particles on my face after applying. 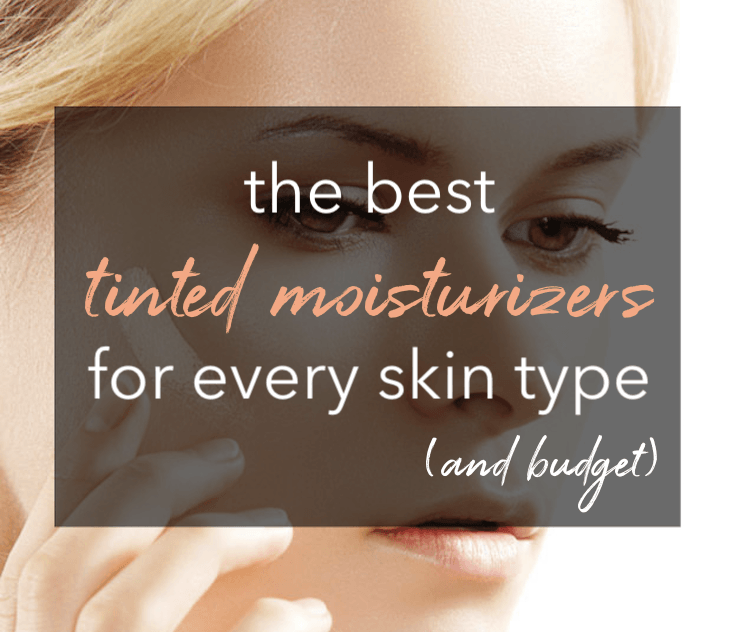 For a tinted moisturizer, the coverage is pretty good! I’d say light-medium coverage that takes care of minor discolorations and redness on my face, making my skin tone look beautifully even. For me, it’s enough for every day wear and if I need more coverage under my eyes or problem areas, I can just add a little concealer. Being a dry skin gal, I love the subtle glow this tinted moisturizer provides without a heavy or greasy feel but it’s likely to emphasize shine for those with combination to oily skin. If you want to matte it down, you can always apply some powder for the shine-prone areas. Overall, the formula is geared more towards normal to dry skin. The only drawback is that this tinted moisturizer comes in only 5 shades. I picked up the Light/Tan (30) which is a bit darker for my light-medium skin tone. I also considered getting the shade Fair/Light (20) but that appears to be a bit too light for me. Neutrogena Protect + Tint Tinted Moisturizer SPF 30 actually reminds me a lot of Bare Minerals Complexion Rescue Tinted Hydrating Gel Cream SPF 30 which is one of my long-time favorites. These two are very similar in terms of texture, feel and coverage with a soft dewy finish! Both have a creamy-smooth formula that provides light-medium coverage plus SPF 30. That said, the Bare Minerals Complexion Rescue Gel Cream formula is a little more moisturizing than Neutrogena’s version and contains hydrating ingredients like hyaluronic acid and glycerin. 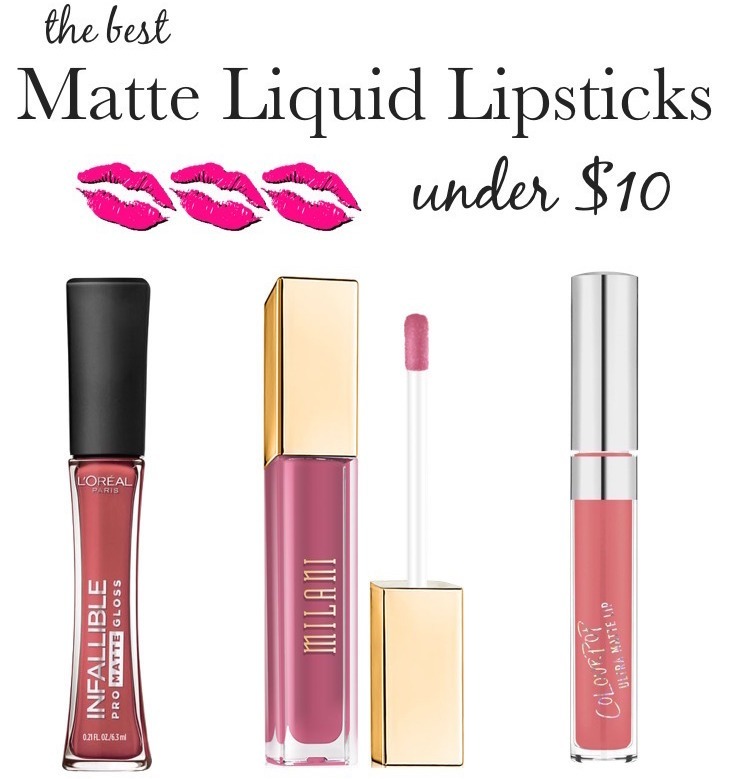 Also, Bare Minerals one is available in more than 20 shades whereas there are only 5 for Neutrogena. Overall, I’d say that even though Neutrogena tinted moisturizer ($8.47) isn’t an exact dupe for Bare Minerals tinted moisturizer ($32), they are quite similar and both are great options for normal to dry skin! If you are all about convenience with moisture and lightweight coverage for a fresh, dewy, natural look AND sun protection to boot, the new Neutrogena Protect + Tint Tinted Moisturizer SPF 30 is sure to please! P.S. Even though this tinted moisturizer has SPF 30, I use a hydrating primer with SPF first to make sure I am getting adequate protection from sun damage! And I recommend you do the same…it’s never a good idea to rely only on your makeup/foundation with SPF as your sunscreen!